This entry was posted in Budgie stuff and tagged budgie, budgie fashion, Budgie Stuff, Cooper, paper doll, parakeet by Michelle M.. Bookmark the permalink. It says the bird’s name is “Billy Bird”. I’m a little concerned about the part that says “Attack over shoulder of frock”. That doll is terrifying! I’d take the attack Budgie any day! You are so funny, Michelle! 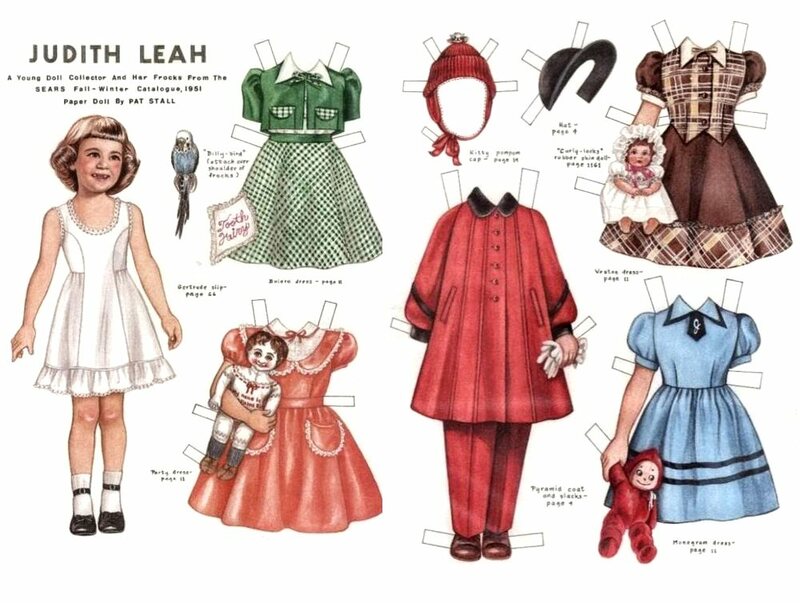 I loved to play with paper dolls.